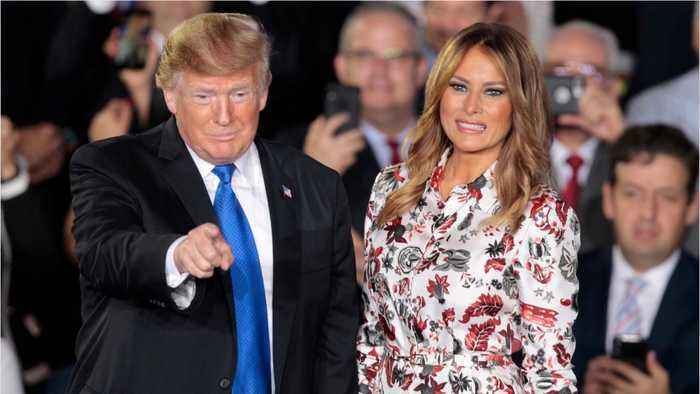 Politico reports that President Donald Trump’s stream of judges is about to become a torrent. 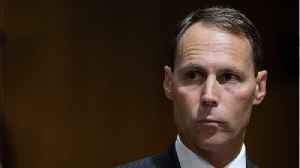 The GOP, especially Senate Majority Leader Mitch McConnell, have long prioritized confirming conservative judges to lifetime appointments. 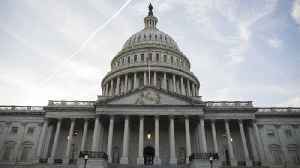 However, they’re about to speed up their ability to approve as many nominees as possible. 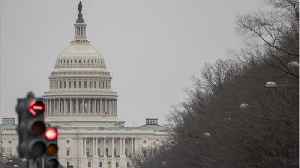 The Senate is on track to confirm the 34th Circuit Court judge of Trump’s presidency in the next week. The GOP has three more ready for floor action. 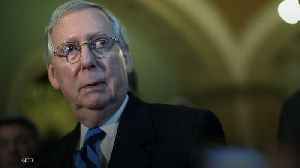 Majority Leader Mitch McConnell changed the precedent in the Senate by reducing the debate time for district judges and lower-level cabinet nominees. 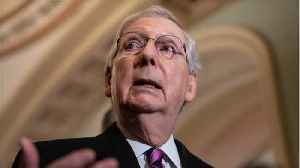 Reuters reports Senate Republican leader Mitch McConnell joined Democrats on Tuesday in warning President Donald Trump that closing the U.S. border with Mexico could have devastating economic..
Sen. Mitch McConnell wants to make it easier to confirm President Donald Trump’s judicial nominees. 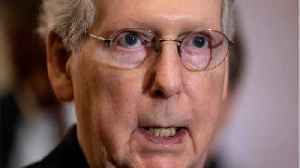 Mitch McConnell made it hard for former President Barack Obama to make any court picks. 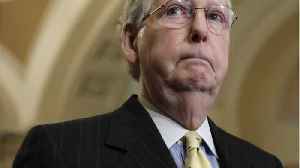 According to the Huffington Post, McConnell is now ready to make it easier to confirm district judges. The Senate.. 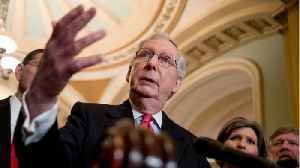 According to Reuters, Republicans in the U.S. Senate will attempt to alter its rules next week in order to accelerate the confirmation of President Donald Trump’s nominees for some judgeships and..
Mitch McConnell is letting President Trump execute his own plan for healthcare. In a brief interview on Thursday McConnell says, “I look forward to seeing what the president is proposing and what he..